Jump into the world of Thunderbirds Are Go! 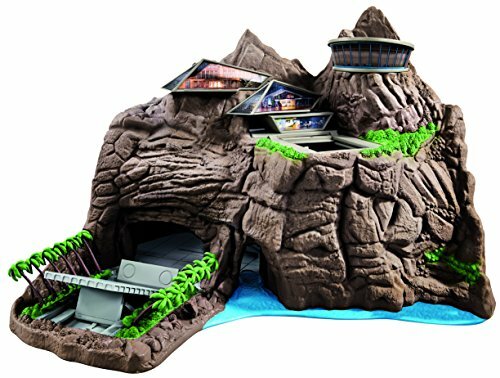 and recreate your own International Rescue adventures with this amazing Tracy Island Playset. Using the latest in smart technology, the vehicles interact with Tracy Island and recreate the launch sequences that you see in the show. Included is a wearable International Rescue communicator. Tracy Island comes with over 50 action, lights and sounds. 5,4,3,2,1 Thunderbirds are Go, or should that be Pass Go and collect GBP200? 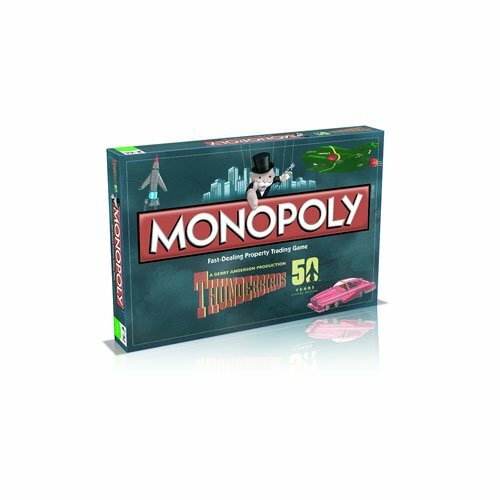 Monopoly comes to Tracey Island in this 50th anniversary year of International Rescue and brings you this awesome game full of locations and episodes from the classic TV show. With 6 gorgeous tokens and FAB and Yes M'Lady cards, it's a great game. Be prepared for any mission with this awesome supersize TB2 with TB4 and dive into the world of International Rescue! Fold the wings down to retract the legs and recreate TB2 launching and flying. When coming into land, rotate the thrusters and fold the wings up to release the retractable landing gear and drop down the central pod to discover TB4! With Intelligent technology, TB2 knows when TB4 is in the central pod! Access TB2's cockpit and discover 2 miniature figures. TB2 playset is 40cm wide and is packed full of features including action and rescue sounds. 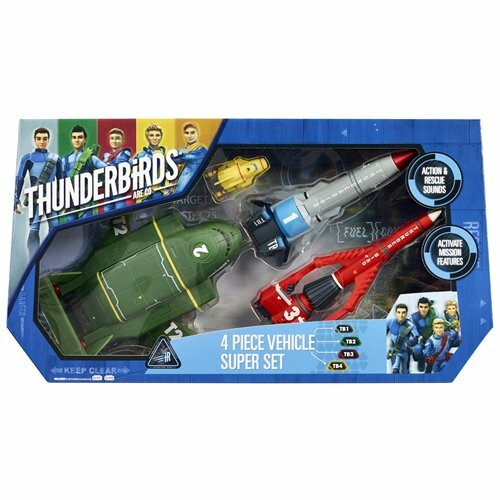 All of your favourite Thunderbird vehicles are available together in this super set. Included is TB1, TB2, TB3 and mini TB4. TB1, TB2 and TB3 each come with action and rescue sounds and have their own special features. 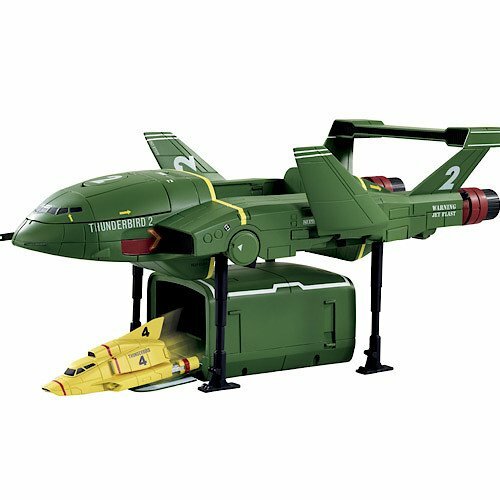 Recreate a launch sequence with all your Thunderbirds Are Go! vehicles. 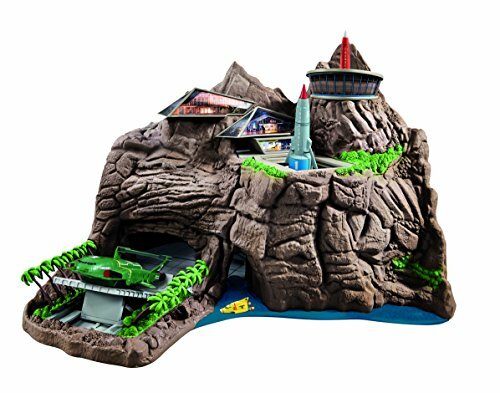 All vehicles are compatible with the amazing Tracy Island Playset so you can recreate all of the International Rescue missions! Be ready for any situation with the TB2 vehicle. Recreate TB2 launching and flying with its retractable landing gear and wings. Release the drop down central pod to discover mini TB4. TB2 comes complete with action and rescue sounds. Vehicles are compatible with the Tracy Island Playset (sold separately). Vintage 2004 Gerry Andersons Thunderbirds The Movie DX Tracy Island Transforming Playset. 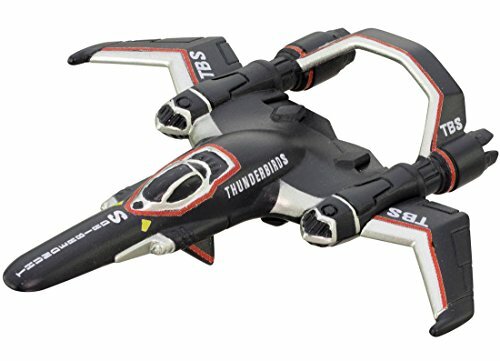 Released by Bandai in 2004 in conjunction with the release of the brand new Thunderbirds blockbuster movie. This fantastic DX Transforming Tracy Island is certain to to lift the lid on International Rescue! The features include - Electronic Lights and Exciting Sounds from the movie, Command Zone With Rescue Microphone, Secret Code To Access Command Zone, Removable Secret Bases Which Reveal The Repair And Command Zones, Vehicle Storage Area, Refuelling Pipe, Rescue Microphone So You Can Hear Your Own Voice. (Vehicles included). Alert on Tracy Island! Tin-Tin, Brains and Parker, report for action! There are new disasters to face and we will need the Ladybird Jet, FAB 2 and Brains upgraded pod vehicles to once again thwart The Hood. 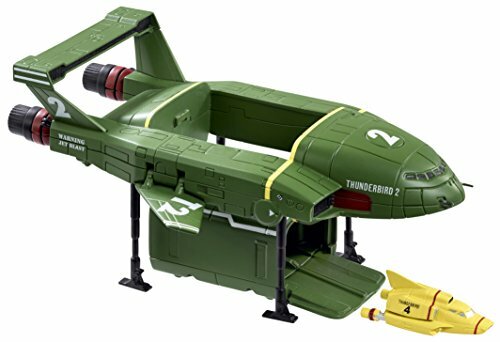 THUNDERBIRDS TRACY ISLAND POWERTECH 3D TRANSFORMING PLAYSET - F.A.B. !! Thunderbirds-Original Tracy Island plus Thunderbird models. Matchbox 1992.